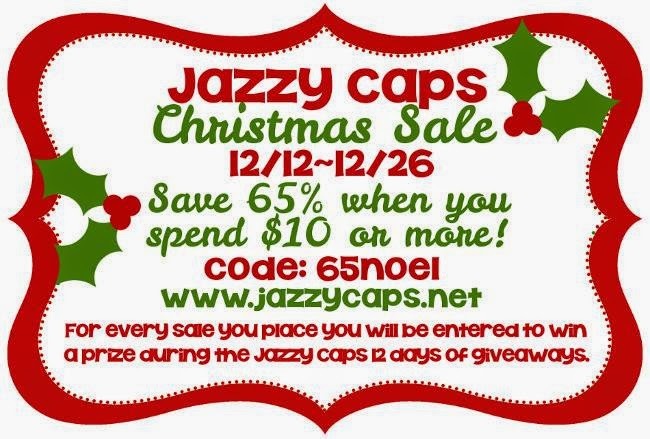 There's a sale going on over at Jazzy Caps. She makes some of the cutest bottle caps out there! 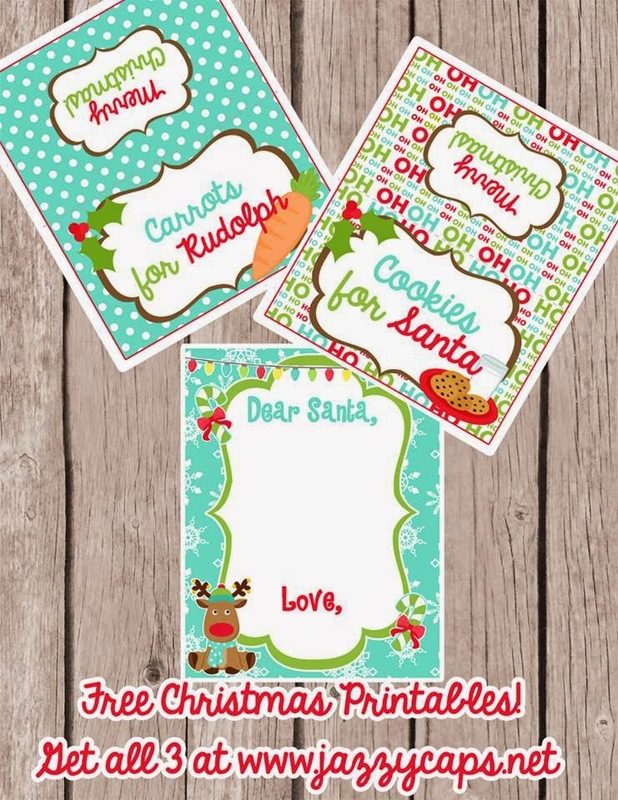 You can also snag these adorable Christmas FREEBIES!